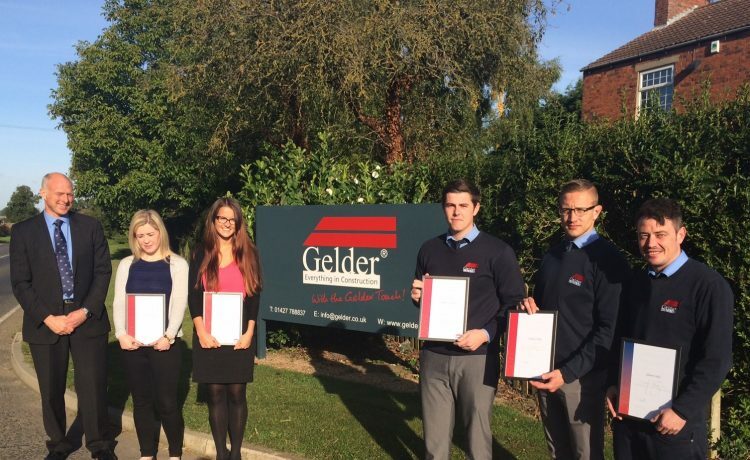 (From left to right) Steve Gelder, Emily Brown, Elena Richardson, Daniel Gillyett, Ashley Kent, Glenn Hill. We have a fantastic staff team and I’m very happy to hand out these awards along with a token gift of appreciation. These awards are given out annually to staff members who have achieved length of service of 5, 10, 15, 20 and 25 years.